Interior design with a bold signature style. Since 2001, Greg Natale Design has been dedicated to the integration of design and decoration in the areas of interior and exterior residential and commercial design. 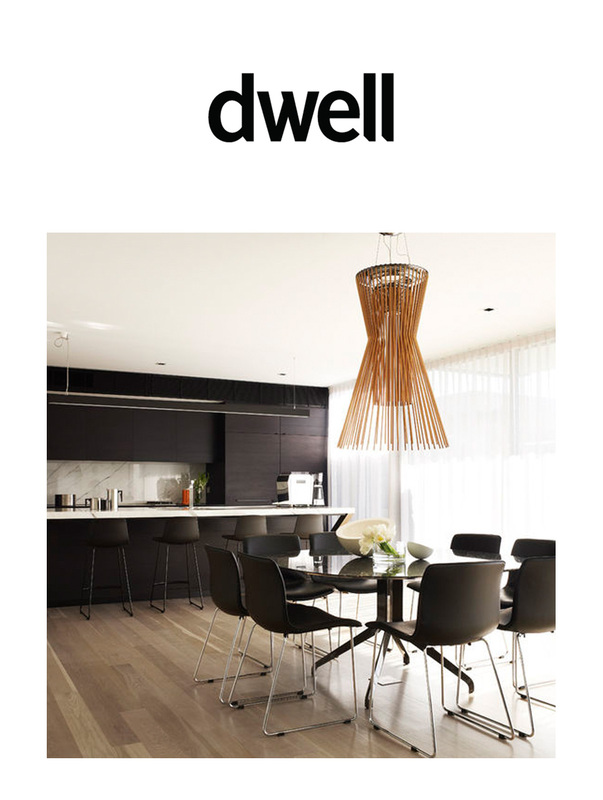 It is known for its tailored, polished spaces and precise, considered approach, which have made it one of Australia’s top design companies and earned it several awards and accolades over the past 13 years.